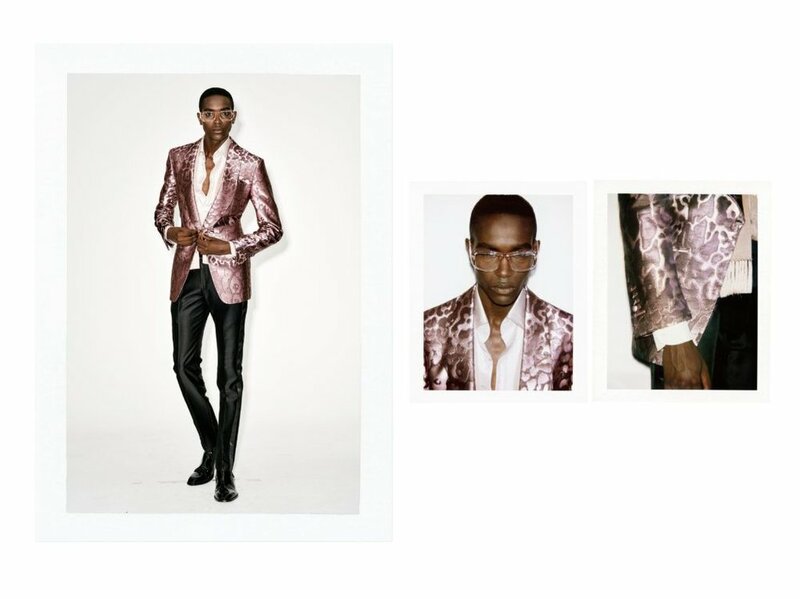 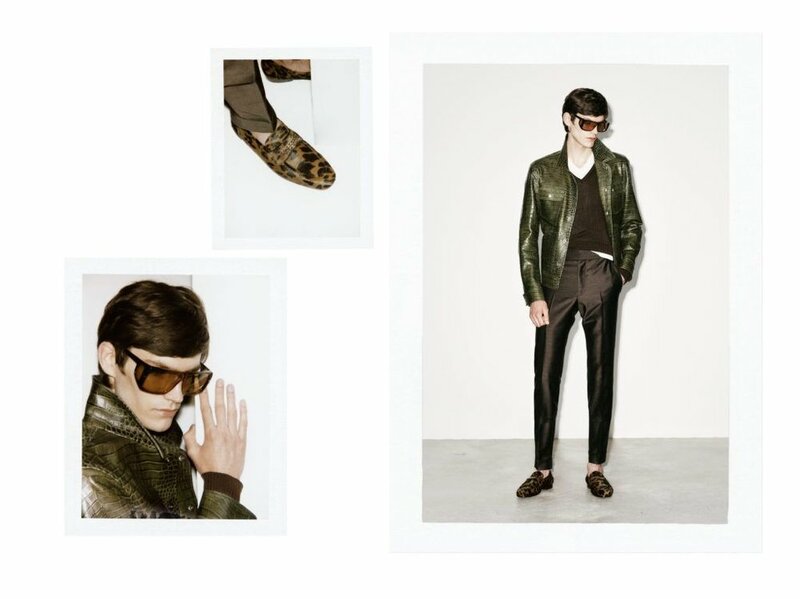 Tom Ford has suddenly presented a preview of his SS19 menswear collection on Instagram during Paris Fashion Week shocking the fashion world with the unexpected posts. 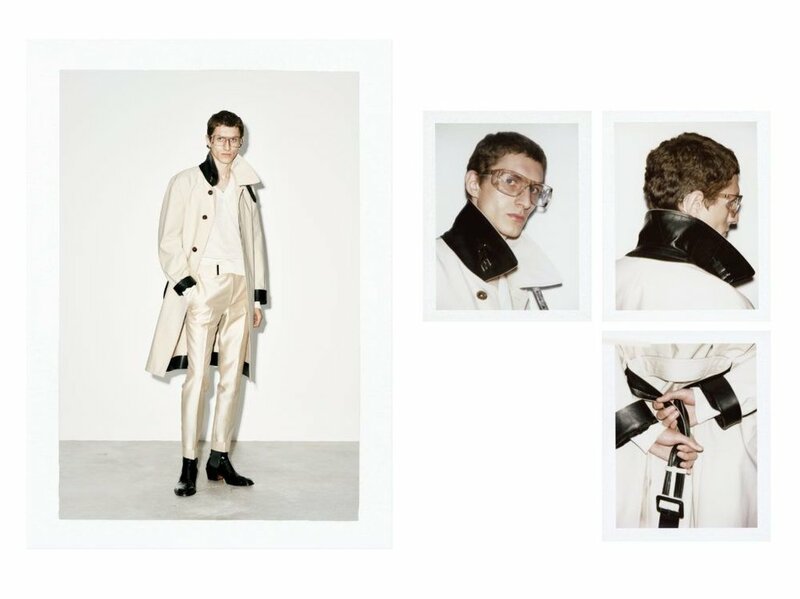 The designer shared a selection of looks focusing on details of the collection and the styling for SS19. 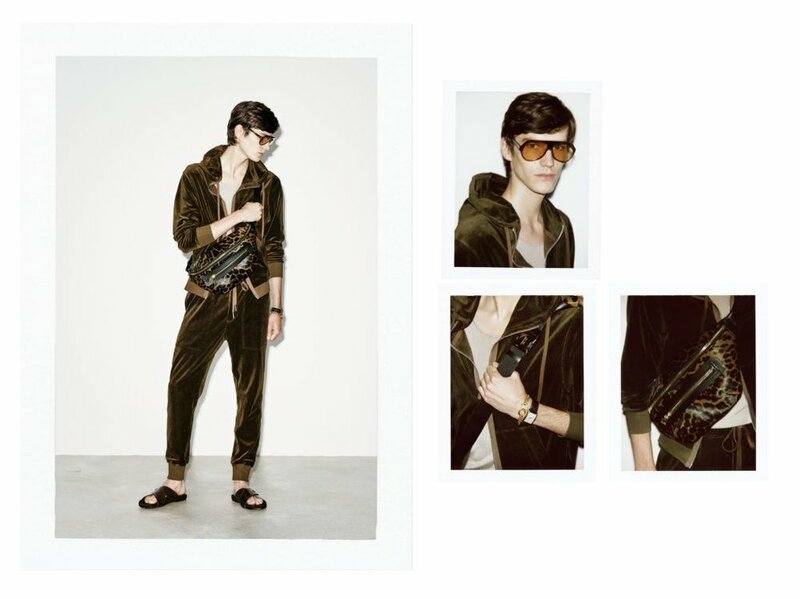 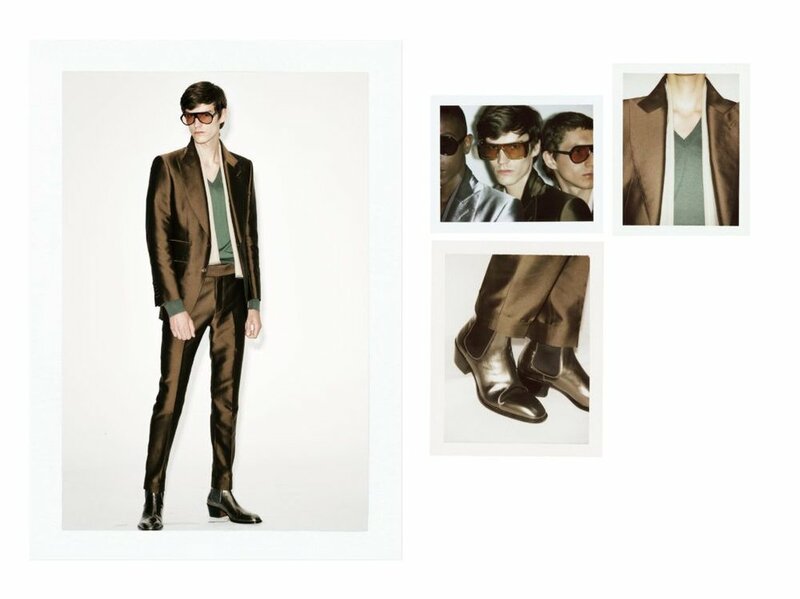 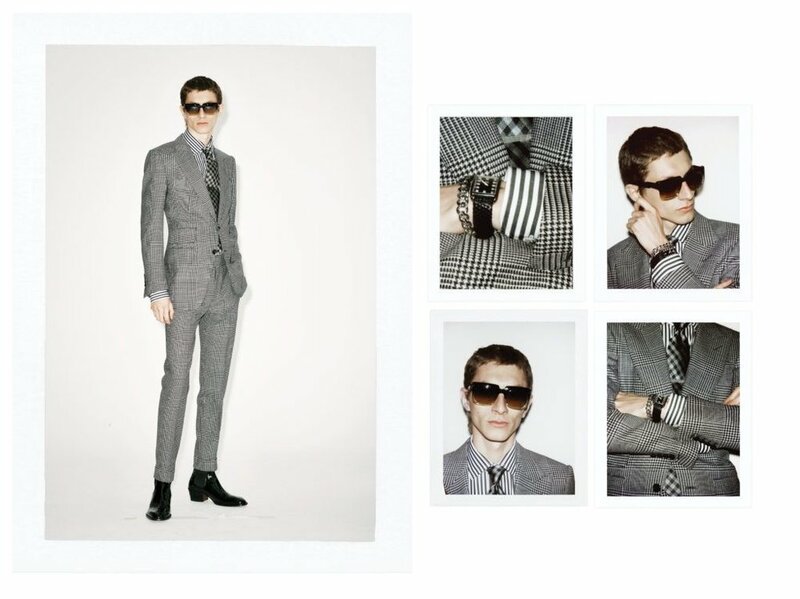 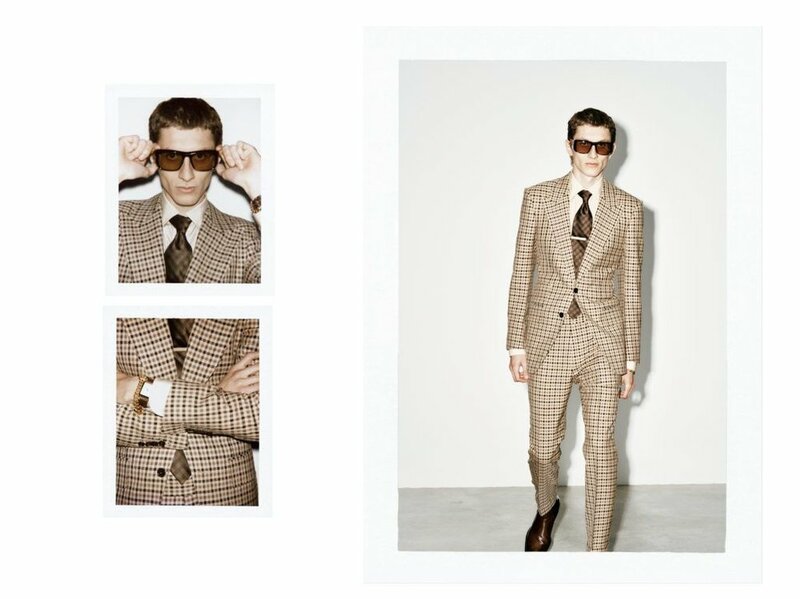 Captured on Polaroid, the men’s collection features sophisticated suiting, luxurious outerwear, and lounge wear.